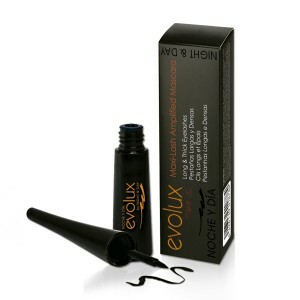 Evolux has a line of professional makeup for eyes. 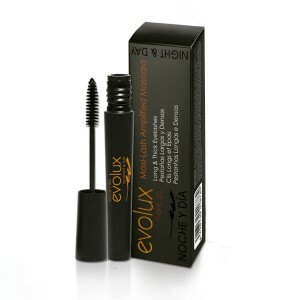 With higher quality materials for those who are looking for the best finish and their eye care. 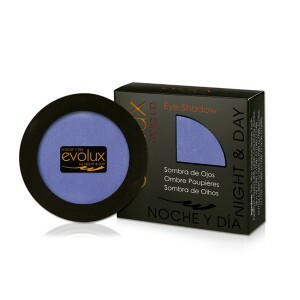 Volume for your eyes, eye shadow..
Evolux eye makeup products include: Eye Shadow, 3D volume for eyes, mask for eyes and eye line. 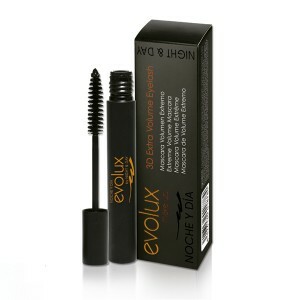 It combines the use of a professional makeup for your eyes along with the recommendations of a makeup professional to get the best finishes.